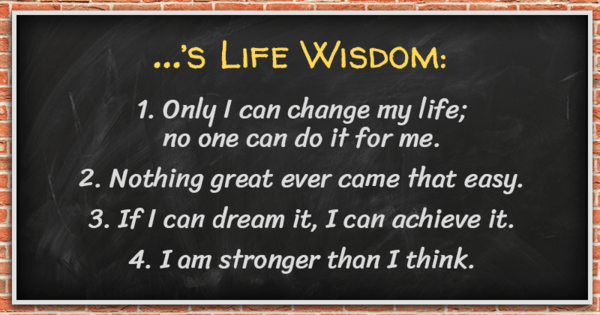 What powerful life wisdom do you carry with you? We live, and we learn. What has your past taught you that you've learned to apply to your life today? Take this quiz to find out!